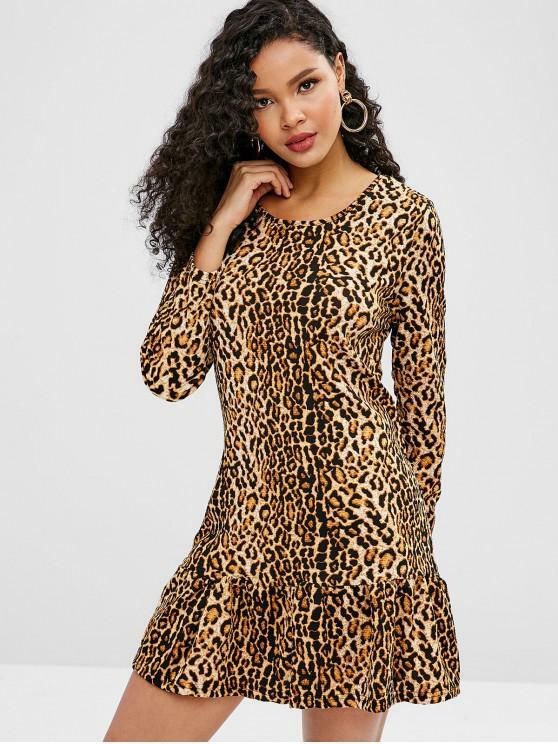 Casual yet wild, this long sleeve mini dress is the perfect leopard piece edgy with the flounced hem for a little flowy feel, which is the adorable A-line style that you will love at first sight. #zafulsnap Very cute! 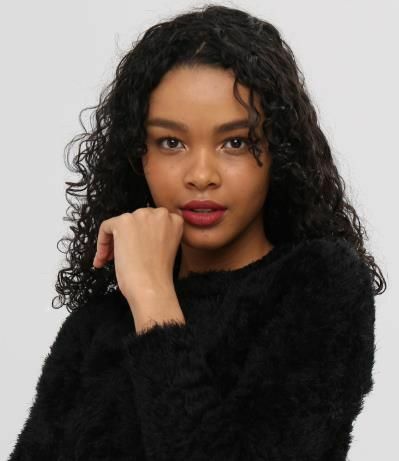 J’adore. La taille correspond et c’est confortable.